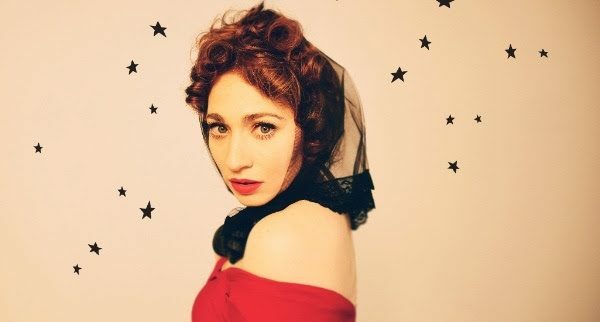 Regina Spektor Returns To Australia For Special Solo Performances – Spotlight Report "The Best Entertainment Website in Oz"
Chugg Entertainment is proud to announce that indie iconoclast, Regina Spektor, will return to Australia this July for two very special solo performances; her first Australian shows in six years. 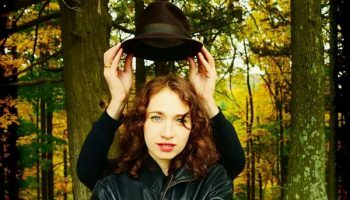 The Russian-born American songstress will take in Melbourne’s Hamer Hall on Sunday 8th July, appearing in conjunction with the National Gallery of Victoria’s MoMA at NGV Melbourne Winter Masterpieces exhibition. The following day, she will deliver a unique performance in-the-round at the iconic Sydney Opera House Concert Hall on Monday 9th July.